Zayn Malik, now only going by his first name, released his debut album “Mind Of Mine” on Friday, March 25 to a slew of positive reviews. The ex-Directioner showed that he is most certainly out of a boy band and ready for an edgier sound, that yes, includes cussing. Here’s my review of the deluxe-version I heard over the weekend on Spotify. *Note, not all songs will be commented on and will be written in the “Zayn-esque” AIM typography. “Pillowtalk” was the perfect single to kick the singer’s solo career, so naturally after an intro, it’s the first we hear. By far my favorite was “BeFoUr,” I could listen to it on repeat. “She” has the qualities to be a sensation. 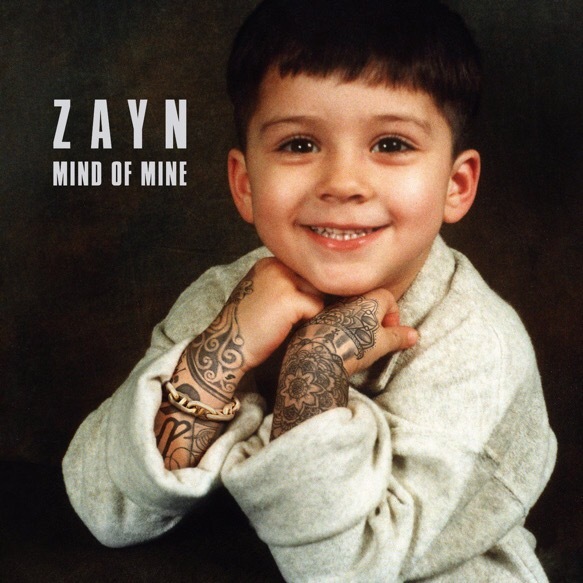 #MindOfMine review 7: "Blue" and "Bright" were acceptable. Maybe not in the mood for them. I am a fan of "Like I Would" though. There were a couple of songs in particular where he cursed and it sounded forceful but I’m sure we’ll all have to get used to that. 😉 After listening to it again, the last half of the album kind of drags on. Same beats, same rhythm and slow, mumbling lyrics. What did you think of Zayn’s debut album?